Want to send cakes to Berhampur? 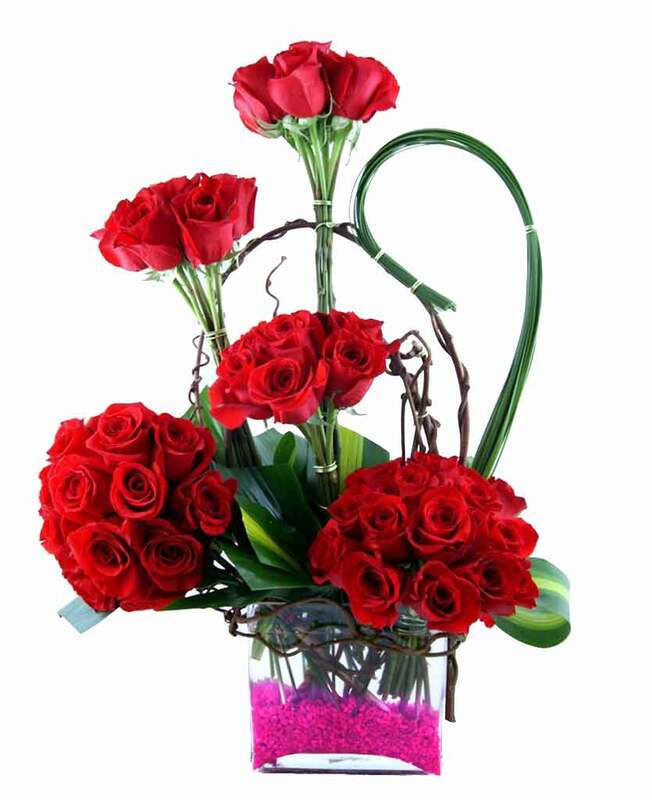 Choose Myflowergift.com and get it delivered within a short span of time. 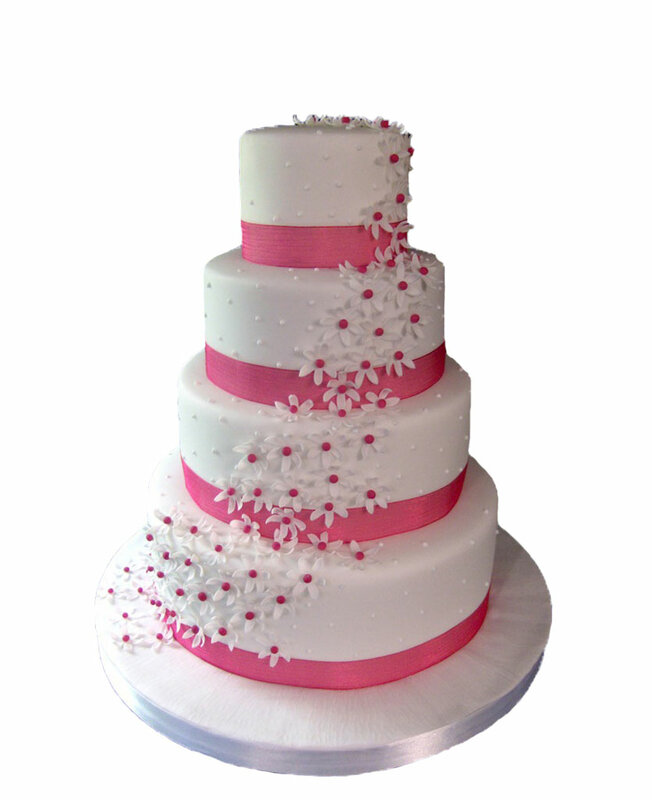 We have a wide collection of delicious cakes that comes in different flavours. 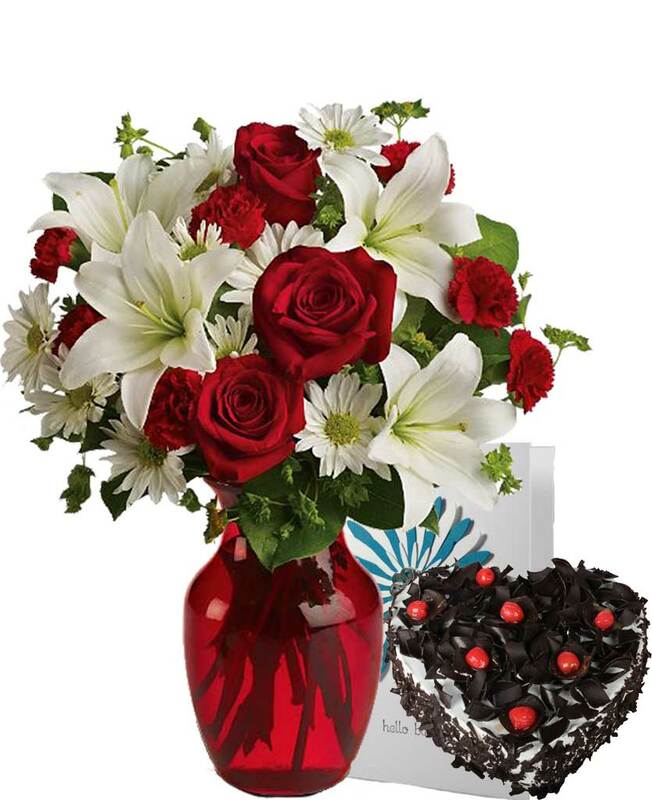 Along with cakes, we also deliver gift combos and flower bouquets at a reasonable rate.